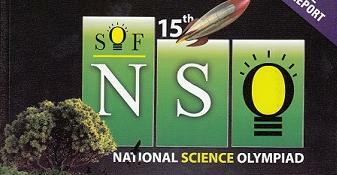 Meghna won School Rank 1 in the 15th National Science Olympiad 2012 (NSO) conducted by Science Olympiad Foundation (http://www.sofworld.org/). She is qualified for Round 2 to be held on 17th February 2013. Her state rank is 38 and International Rank is 55.